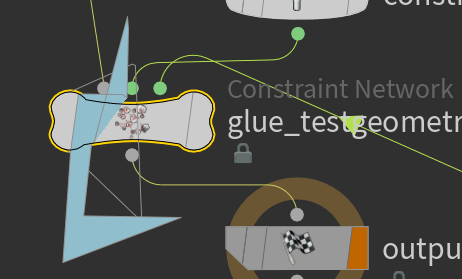 Few weeks ago I started a thread In Unity forums, it is worth to check it as it contain some ugly images for a freak skinned Unity version that have a green UI and different buttons/animations for the Editor itself. In the past few months I decided to use neither the dark or light themes with Unity3d, and I must have a new color, at the end of the day a part of being human involves that refusing to be forced for limited choices, although I love the two skins, but I found I must find a way. As an old user of Unity, I started quickly running the same process of any Unity related issue, which involves the documentations, the forums, the answer hub and finally Google. Unfortunately I found that nothing figured out a way to do that. So I decided to think outside the box. First I started to almost treat the engine as a game, and use some of the available tools to debug and track the GPU/CPU calls. 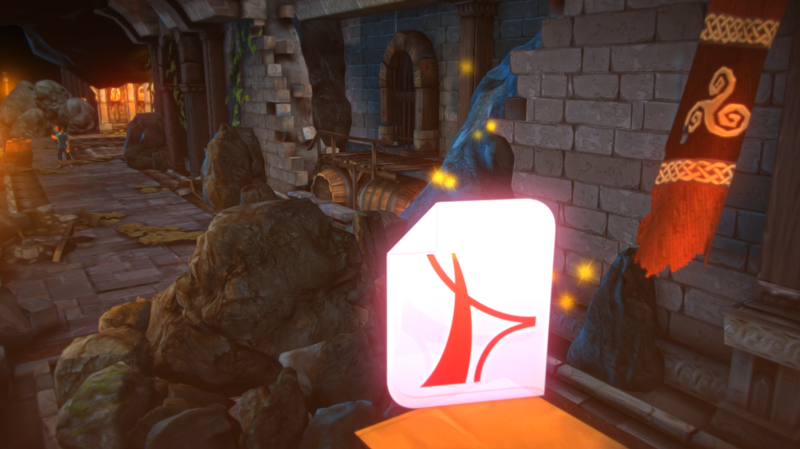 I ended up with one conclusion, that is the Unity Engine, is a one big Unity game. and that conclusion made me see what I was never been able to see before. I don’t want to share more about the process, as I’m not sure if Unity would love that people starts making Pink skins! But all what I wanted to mentions, that anything you might think is impossible or limited is not exist, as your brain is the limited party here! 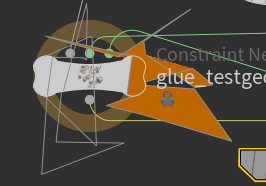 With that said, and with the past conclusion, I said to my self “The best way to fix, change or update Unity game is by using the Unity Editor”, and finally I started another round of debugging and testing, and ended up with writing a set of tools that allows me to change in the skin itself, using the Unity Editor itself! Finally, I found it is not worth the time to be waste, it was a nice try to hack the engine, and open it’s hood. It was epic in fact to see those tons and tons of assets, but changing the skin color is not just setting a single color value that will be applied to all the UI elements, but it is a process of changing the colors of hundreds of small assets. This method opened lots of closed doors in front of me. Now I set my Unity back to the dark skin, but I managed to change other things. 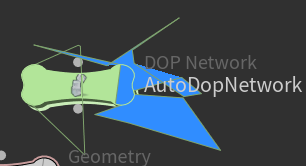 As I used to use lots and lots of Planes in my games, but Unity always use it’s own multi faces plane mesh, Now with an access to almost all the assets used to build the editor, I managed to replace the default plane with a 2 triangles one I exported from Maya. 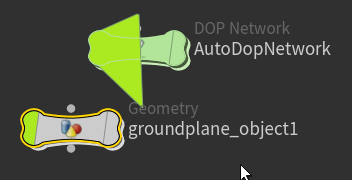 And now whenever I insert a plane, it use the Maya one by default. Still there is lots to be made, but it is a matter of balancing time waste with importance. 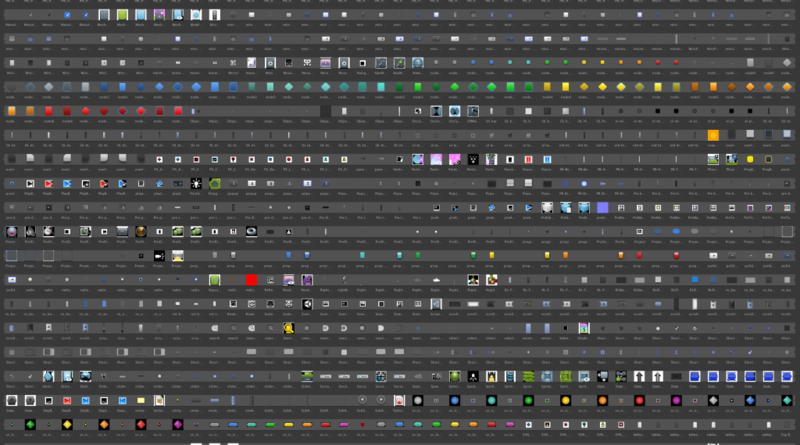 *All the matter related to a file called “unity editor resources” inside the unity installation. 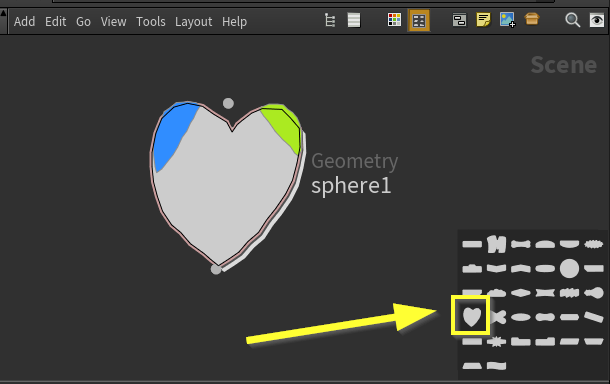 it is a *.assets file, which can be hacked using the editor itself. Then adding files to it requires writing a some tools. I hope it helps, And please feel free to contact me regarding anything Except the tools to access the file content. Does this characters should have some features? What makes game character more appeal than other game? Why a character could work fine in game, but not in another?! With all this questions suddenly came to my mind while thinking about new game. I found that I have to search and look more before moving further in my decisions. so I made a small study trying to get to the essence of choosing character, or in another meaning what or which character works the best for me. To make it easy, games are type of art and it has always been involved with other arts like animation, music, writing,….etc. But I’ll be speaking at some points from animations and cartoons perspective as it have always been a hidden part inside so many games. and In fact lots of the character artists we have in the game industry came to us from the Animations and features Industry. And so as the talented Animators we have! There is some facts that you couldn’t change, and even if you can, it will be a mistake to do so. What if you are the one who is responsible for those kinda of early planning decisions in a game like Super Mario. Would you replace Mario with an animal plumber who wants to save his (animal) queen? or replace it with a robot plumber? I’ve to say the story controls you. A similar game idea was “Super Meat Boy”, but the fact is, meat boy is just a piece of meat (we’ll discuss this type of characters in the “What we can define…” Point) but not plumber piece of meat, which makes huge difference! What I mean here is your story, with all it’s details will be the enforcing power to decide what type of character you should go with. And you can measure on that example so many games, can Max in “Max Payne” be an animal? replaced with a robot who got his wife killed and seeking for the revenge and truth! Or could you find using a super fast human instead of sonic as a main character is a good fit?…Simply, all the story details judges your choices! When a player (specially shooter games players) open his PC or console to play a game, defiantly he escapes from something in his real world and he want to compensate that in a game (fake world)…that’s what we used to know first thing about the reasons behind creating games. You want to touch people, let them get very close toy your character, even want those talented cosplayers to show your characters? Then use human as your game characters. It is always working when you want people to be more engaging with your game to use humans, shooters, action, sport,….etc all those type of games used to use humans 100% and that makes it succeed and last for long time. why there is so many parts of COD or any other game? because it is based in humans and players where you (as a player) can easily accept the fact of replacing yourself with it. 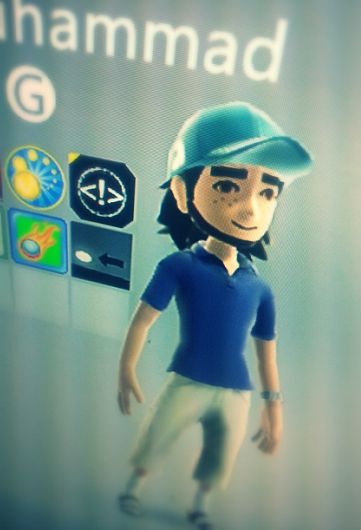 Me and my friends, we all played “Plants vs zombies garden warfare“, it was a great game…but..just for few days and then we switched to another game.. And by checking the game rating, you can obviously compare it’s success to any other action game that is based on humans; we all used to see that a successful AAA should be over 80% anyway! Animals! What a huge and massive kingdom that is full of wide range of animals with a huge variation in their features. We all have been witnessed that since the creation of motion pictures (I mean the cartoons not silver screens) and we saw almost all the types of animals have been used as characters in feature films and tv episodes. Animals used to play the good, the bad and the ugly. Also played the funny and the goofy. Animals in my point of view is the most interesting creatures that you can pick them for a game (if Humans was not the requested entities), and it will always working better than anything else. 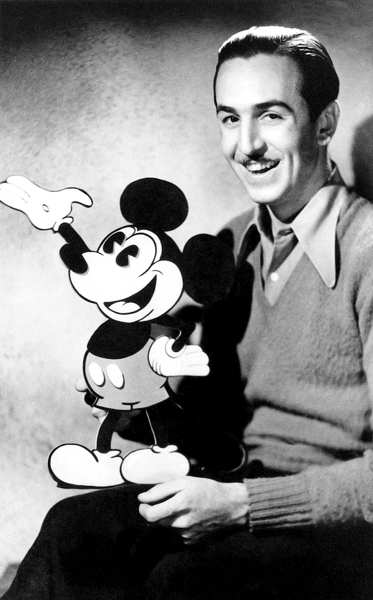 In fact having an animal could be a reason to make game..Walt Disney made Micky mouse based on a real mouse named Mortimer! 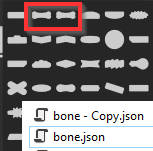 The point I want to flag here, is that animals could be a design tool more than an appeal feature in the game. You can get an idea of a game, mechanic, level or enemy for just the sake of seeing a strange or unique behavior from an animal. Goat Simulator, perhaps I didn’t like the game because the experience was quick and fast and I do like the games that can last a bit longer with me, but playing with a goat character,…as a goat…Kidding me…!! that was unique in fact! Could you imagine this game a “Human Simulator”? it will never catch us, as we are already humans beings! I would say the game might reach the same success if it was a turtle simulator or a donkey simulator; as far as it goes in the animal kingdom, it might give the same result but will have a different scenarios or mechanics. I might have played it for more few weeks if it was “Kangaroo simulator”! One last thing about animals, I see them as a golden key and they can fit any type of game or any story (in most cases, but there is nothing absolute), perhaps the reason for that because they could be a bit close to humans, and at the same time they hold the functionality of being different some how. We could be able to accept them as a replacement for humans because we used to see that in cartoons starting so many years ago. And at the same time we accept them as a replacement for any strange thing..I bet at some point we all loved to play Crash Bandicoot Games…All of them!! Want to use Aliens ?! Then do it in two cases. Either you have an already established IP (probably a movie of cartoon) that have it’s audience base, or the character types will not make huge difference. 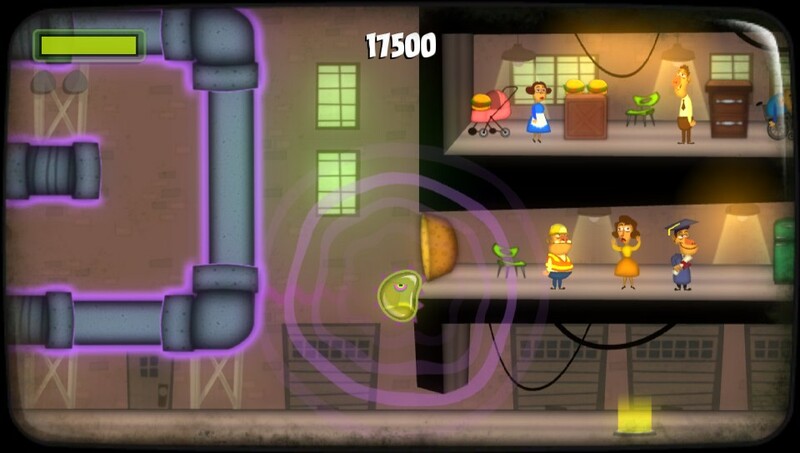 Lots of the players escape playing games with aliens, but they play it because of the space. Because they want to see some weird, strange and fancy environments that could give them an idea abut how it looks like in the outer space. So in a nut shell, they play it because of the experience neither the story nor the characters. 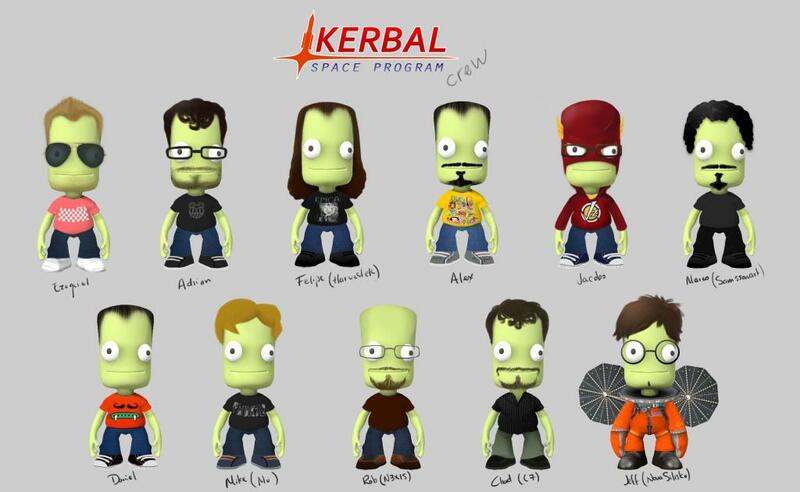 A game like “Kerbal Space Program” could be made with humans too, but using those type of aliens didn’t give it a plus in fact. because at the end of the day 100% of the player’s focus is on the experience of having a rocket built correctly, being sort of a scientist, and going to see the space; the character type will not make a huge difference. and I see it could be easily replaced with any other characters/creature type with the same level of humor and fun. Imagine the game with Humans or even space chimps, it could work too! Is this was the only game using aliens? !…Of course no…”Star Wars” had it’s own IP. “Aliens” Have an IP, “Aliens vs Predators” I guess have an IP too…! When it comes to be a father, I’ve to measure so many things by applying it to my kids. Usually if my game’s target is to be something humor, I’ve to see my kids impressions, at the end of the day they will not be kids to the last days in my life, but I can take an advantage of it now! My son is a big fan of “Sponge Bob Square pants”….It is not a Human, Animal, or planet. it is nothing belongs to the normal classification we studied at school in the science lab. 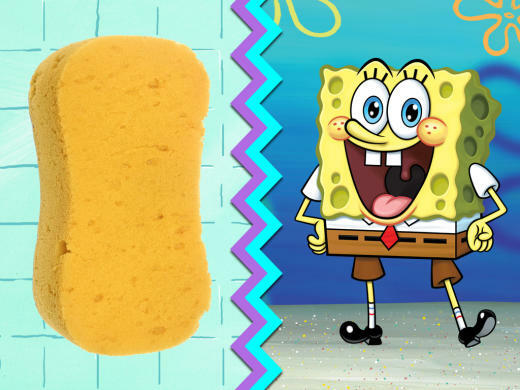 Except if the creator meant a Sponge creature that lives in the deep ocean, but it looks different than Spongebob in Fact!!! But lets assume that they means a Sponge…a manufactured sponge. So what makes me feel that my son is accepting it, because it represents something he can see, touch and use in our day to day life…Like a normal sponge he uses to clean his dish. So he believes that his sponge that he uses at home, could be some how sort of spoken sponge character with eyes, tie and pants. And with that in consideration, you can measure so many things. Disney will release it’s movie (Big Hero 6) soon. My son watched the trailer with me, and once he watched it, he liked the giant balloon character and wanted to watch it again and again…However the character looks strange, but at the end it is made of balloon and this is gives my son a definition of that entity. 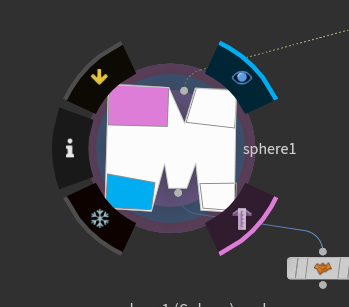 But when it comes to a game like “Tales from Space: Mutant Blobs Attack“, when my son saw me playing it, he asked me what is this character, he wants to know how it was made,..and because I can’t answer him and say “Mutant blob”, because I don’t know what type of creature or material blob are based on…And the result is, he forgot about the main character, and disliked it. And never asked me to see or to know what is this character anymore, but he always loved to see the scared and freaked out humans in the game, the game still awesome though! As long as we can define the character with it’s material, shape, components, type or whatever…we can accept it,..We can accept it with as long as the information we have casts a real entity we know, touch, use and feel in our life. And those kinda of characters is the best fit for humor relate, funny, fancy and crazy stuff..Think about “Little Big Planet”or “Super meat boy” for example. *Still some stuff, out of the rule, in the study..
As far as I go with different games and genres I find new types of characters, or sometimes I found stuff that I can’t explain or define or find a strong reason that make us love or hate the character. Something like “Ray Man”, which I can’ define till this moment what is it! Or “Pac Man” too have nothing I can tell about except a yellow sphere,…perhaps we have accepted this last two because they were introduced to us with the word “Man”! !…..Honestly, I’m still trying to figure it out! Regardless the art style, which usually have the most important impact on getting the players attracted and connected to the game; The character type and it’s definition is very important. You can imagine it as a Huge productive machine (the art style) which requires a very very very simple button to run it, and help it to start doing it’s job correctly. That button is the “Definition” of player’s character. Huge variation of types are out there, everyone fitting a specific conditions, those ones I’ve mentioned it comes from my notes, watching, playing, designing and failing in my choices..It is not everything but it is something. At least it helped me to decide and choose better for my next games. and I hope it’ll do the same for you. At the end, this is just a personal study/notes. If it make sense for you I’m very grateful that it will help you to take better decisions about your game characters. And if it doesn’t I’m really sorry that I wasted few minutes of your time, but I hope you just ask your self those first questions and try to find an answer that fits you, as finding an answer will defiantly improve your next decisions about your game characters and that will work for your game appeal. and move it to a next level.